Craftsmen use the drafts from the set designer to meticulously create a miniature model of the set for Hedda Gabler. The set for Hedda Gabler is complete. 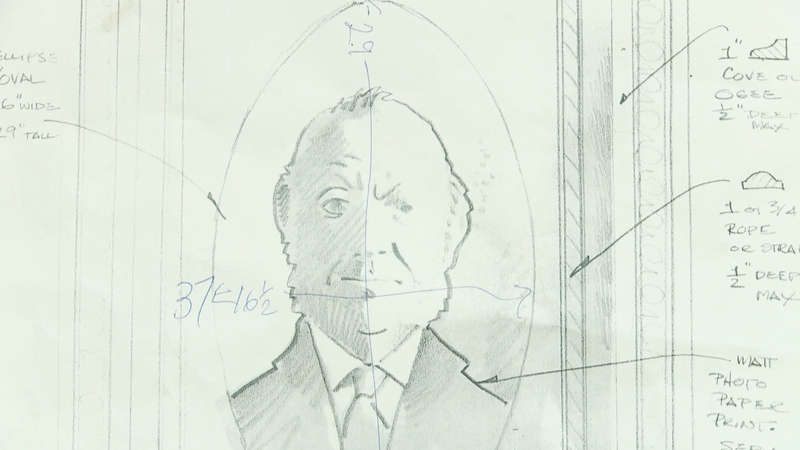 How important is a set design? Can the same set be used for every play? 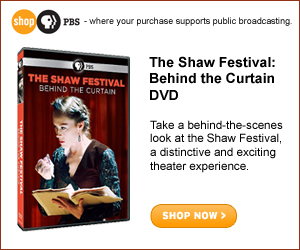 Choose a production from a Shaw Festival season (143.6 KB). Read a synopsis of the play. Research the play further if needed. Write a few paragraphs about what the setting of this play is. Choose a scene to design a set for. First complete a scale drawing of the set and then build a model.